Home / TVTalk Podcast / TVTalk with TNE Ep 161: Fall 2017 TV is Here! 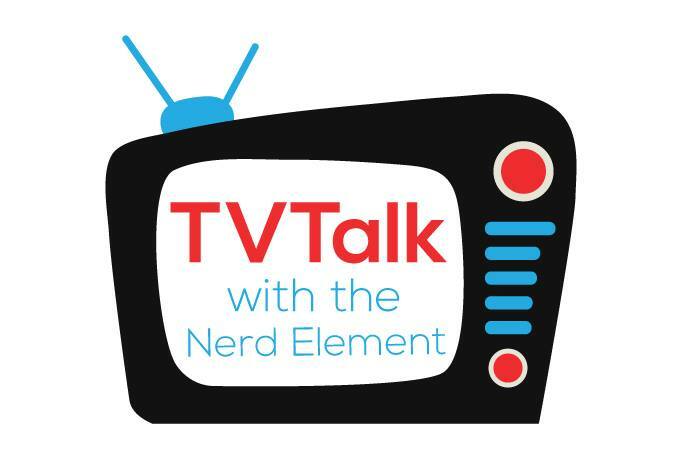 TVTalk with TNE Ep 161: Fall 2017 TV is Here! After an unintended absence, the gang is back with some TV News, talk new shows we are watching, like Syfy’s Superstition. We also go over Channel Zero, and Netflix’s Stranger Things 2. Enjoy! Comment below your thoughts on our episode and any new Fall TV shows your watching! Went to the library and Natty fell in love with all things fiction. Natty grew up watching all kinds of movies ranging from Star Wars, "The Chinese Connection", all things Disney, musicals like "The Music Man" to comedy action films featuring Whoopi Goldberg. Lover of old school cartoons like X-Men, TaleSpin, and DuckTales. Grew up on shows like Family Matters, Full House, and Mighty Morphin Power Rangers. Have eclectic musical tastes. Lover of books, appreciation of all things geeky. 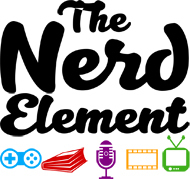 TVTalk Plus w/ The Nerd Element Ep 166: Awesome Con 2018!